Tokunation › Godzilla › New Godzilla Anime in the Works? It seems like Toho has created a "Godzilla-Anime.com" domain name. The domain name was registered on August 2. 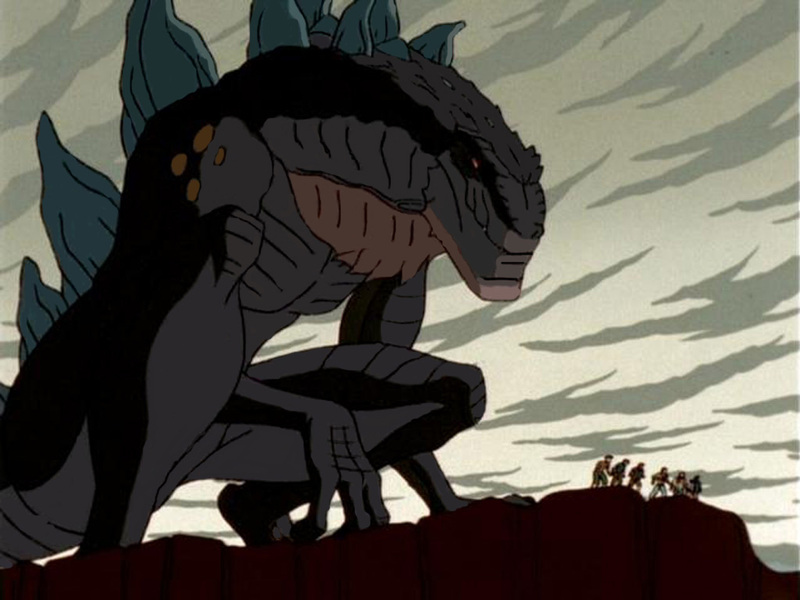 Godzilla has two animated series in the United States before with Hanna-Barbera in the 1970's and another animated series that is a follow up to the 1998 movie on Fox Kids in the 1990's. This would be the first Godzilla animated series from Japan if this anime does happen. Other Toku have gotten anime adaptions in the past like Android Kikaider: The Animation, Ultraman Jonias, Garo: The Animation and several others. Hanna-Barbera Godzilla spin-off focusing on the magical adventures of Godzooky and friends, calling it now. 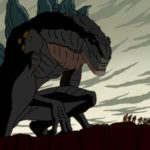 I so want to see a new Godzilla cartoon series. Guys what if they make the Eva/Godzilla crossover thing into an actual series/movie, and this is what it's for? I wonder if this will be a TV show, OVA series or Movie? Godzilla is market towards children in both Japan and overseas. It will be hard to make a good time slot with other TV shows for kids airing in Sunday morning and during the after noon. Could be good, but also could be horrible. I was hoping that with the moderate success of the new Godzilla movie, coupled with the character getting his own series of American movies, that they might be emboldened enough to try out other kaiju projects, beyond just more Godzilla. The intro scene should be a random human bystander who differs every episode throwing tuna at it only to make it angrier than before. I think Godzilla never had a anime TV series because I remember being told that Toho wants people to pay to watch Godzilla. Also Godzilla is market to children and Toho probably wants kids to watch it. There is probably not a very good timeslot for one since most kids timeslots use for other popular TV shows. A OVA series would be cool, but OVAs are market to older people since they don't have to worry about censorship and having room for commercial breaks. oh yea because a giant radio active fire breathing monster that destroys japan all the time is meant for kids.